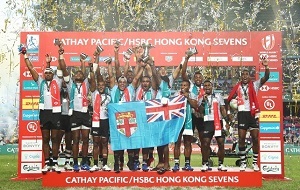 The weekend kicked off well for the New Zealand Refugee Team when it won the match against Peru eight goals to six (8-6). It was a -five-a side game played at the Civic Square. 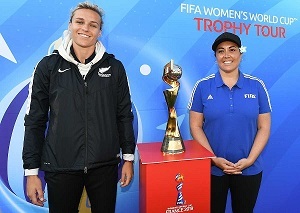 Supported by New Zealand Football, the occasion was used to distribute complimentary tickets to a number of community organisations to attend a big, World-Cup qualifying game played on Saturday, November 11, 2017. The Associations included Multicultural New Zealand, Red Cross New Zealand, ChangeMakers Refugee Forum, Multicultural Council of Wellington, the Hutt Multicultural Council and Regional Youth Groups. Saturday, November 11, 2017: Porirua Te Rauparaha Arena from 8 am to 8 pm. 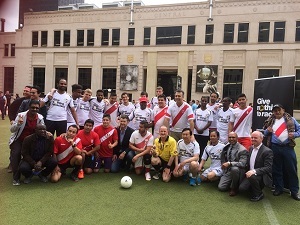 It was a World Record attempt with the longest five-aside Football game with most nationalities represented in a five-a-side Football Tournament. Saturday, November 11, 2017: Westpac Stadium at 415 pm featuring All Whites vs Peru. It was the first leg of the World Cup qualifier. Sunday, November 12, 2017: Westpac Stadium at 430 pm, featuring Wellington Phoenix Vs Perth Glory. Rakesh Naidoo is Strategic Race Relations Advisor at the Human Rights Commission based in Wellington.